"Featured app selected by Apple Editors – App Trends 2016, Apple Pencil Enhanced, New App We Loved." 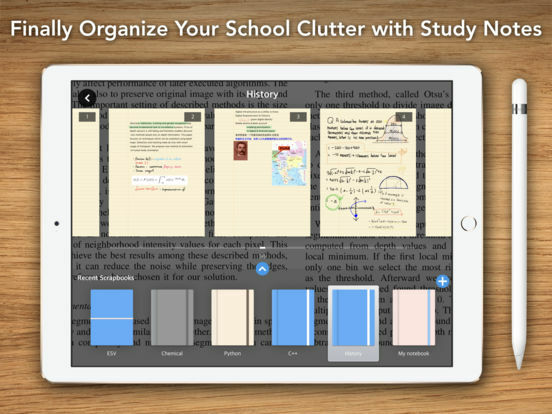 Whether you’re doing homework, reading school papers, researching documents, or looking through PDF textbooksー use Flexcil! 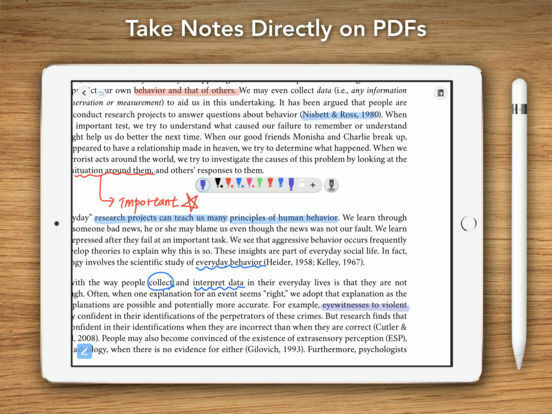 Flexcil is an easy to use, annotation and note-taking tool. 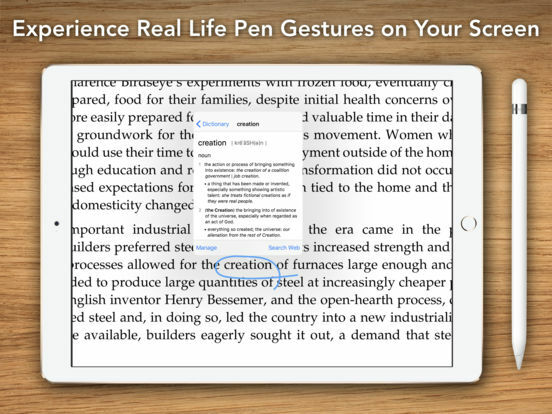 Simply highlight by pen gestures and capture images and text on the study-note by pen gestures! 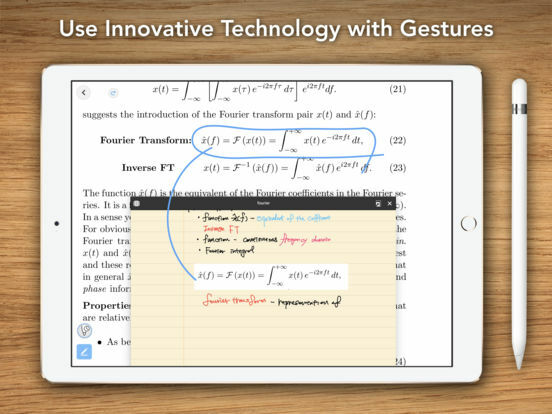 Save time transcribing summaries by gestures on study-note with your touch pen or Apple pencil. You might be more comfortable using a pen and paper for studying right now, but once you download Flexcil, you’ll become more efficient and less stressed! 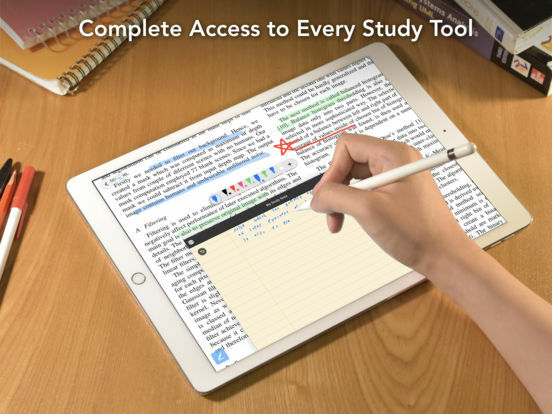 Say goodbye to tired wrists, tedious underlining and boring note taking. We created Flexcil with only one purpose in mindーto make your school work EASY and FUN. • Comfortable for all users of any age! Flexcil welcomes your opinions and interests to improve our app into a valued service. hashpic - Your reference picture note app.